Holda which means “gracious one” is a highly revered Teutonic Goddess. 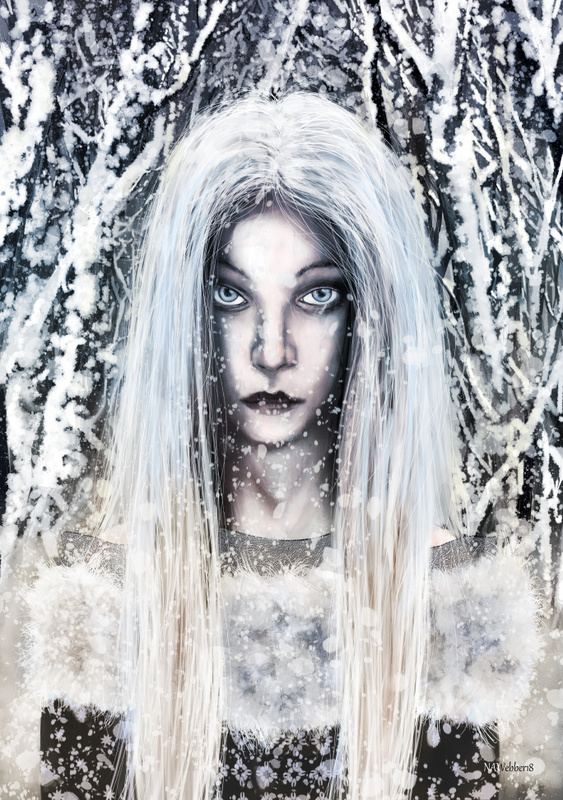 Holda is closely associated with Winter and Yule as it is Holda that brings the snow. Holda can tell the naughty children from the good and rides thru the sky on Yule Eve.